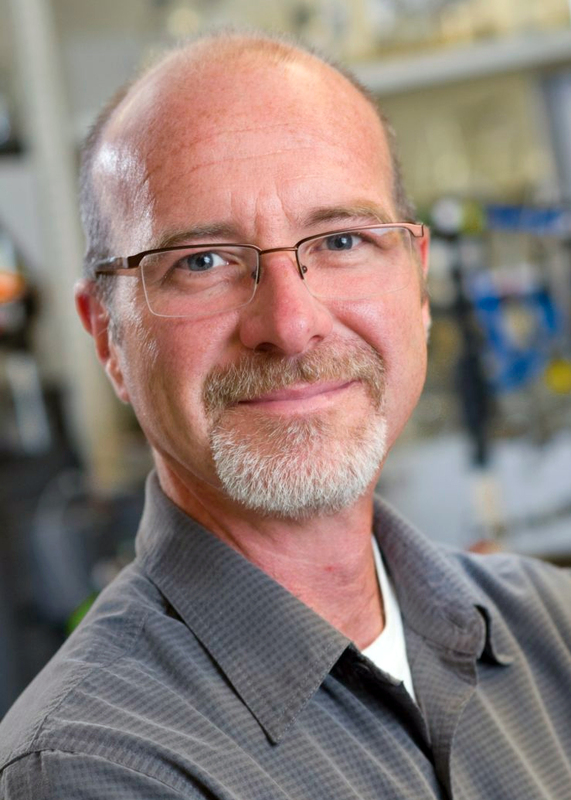 Congratulations to Dr. John Peters, a joint appointed laboratory fellow at DOE's Pacific Northwest National Laboratory and director and professor at Washington State University's Institute of Biological Chemistry, on being elected a fellow of the American Association of the Advancement of Science. A designation of fellow is the society's highest honor. Peters is an internationally recognized biochemist who examines the structure and mechanism of enzymes. These natural catalysts, specifically metalloenzymes, may be the key to the energy-efficient production of fuels and chemicals. He was among the first to solve the structures of many energy-converting enzymes, including hydrogenases and nitrogenases. His work has provided the inspiration and framework for numerous studies in laboratories and programs worldwide, including research at PNNL. Also, Peters' work has been vital in defining the first mechanisms for the biosynthesis of the unique iron-sulfur metal clusters in certain enzymes. Based on this work, scientists have created unifying theories for other complex metalloenzymes. He has provided the first experimental data directly implicating the mechanism of enzymes that catalyze flavin-based electron bifurcation. His work and role as director of the Biological Electron Transfer and Catalysis Energy Frontier Research Center, funded by DOE's Office of Science, Basic Energy Sciences, have led him to close collaborations at PNNL. For example, his work is complementary with PNNL's Dr. Morris Bullock, director of the Center for Molecular Electrocatalysis, another DOE Energy Frontier Research Center. Their synergistic relationship has resulted in new ideas and new ways of seeing the challenge of understanding and designing catalysts. AAAS is the world's largest multidisciplinary scientific society and a leading publisher through its Science family of journals. AAAS began honoring its distinguished members with the title of fellow in 1874.